i have been struggling to get this sorted. first of all thank you. ok, i have a pivot table as shown below. 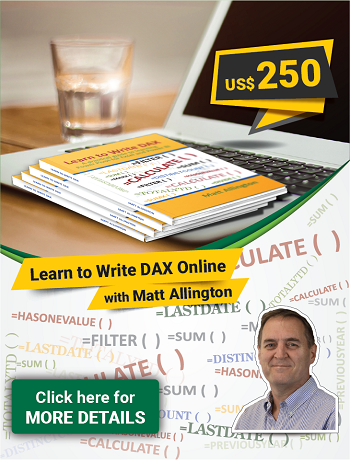 what i try to get through DAX is an expression which can bring the results in a third column with the difference between two dates. 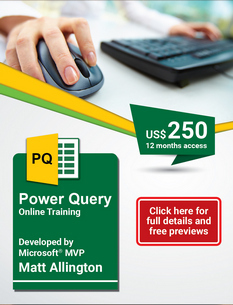 You say you have a pivot table with those rows/values, what does the actual data table look like in PowerPivot (can you give some dummy or sample data)? And in terms of the calculation, is it literally just going to be the difference between the date in the current row displayed on the pivot and the date on the previous row on the pivot? Last edited by sharon.mathew on Wed Feb 28, 2018 2:17 pm, edited 3 times in total. hi All kindly help me derive a measure which would yield earlier dates but within previous week. All kindly help me derive a measure which would yield earlier dates but within previous week.